Donna Karan and DKNY into the digital age. Through various off-line and online initiatives, not only did she completely reinvent brand perception but she also made DKI a standard for best digital practice in social media. Companies in any industry can benefit from Licht’s innovative thought process and ability to see an established brand in a new way. From 2009 to 2016 Licht built an organic and multi-platform social media community of over 1.5 million engaged followers for DKNY. As a five-time Fashion 2.0 winner for Best Twitter and Best Blog, her ability to speak to a new audience with a digital mindset captivated customers and followers worldwide. 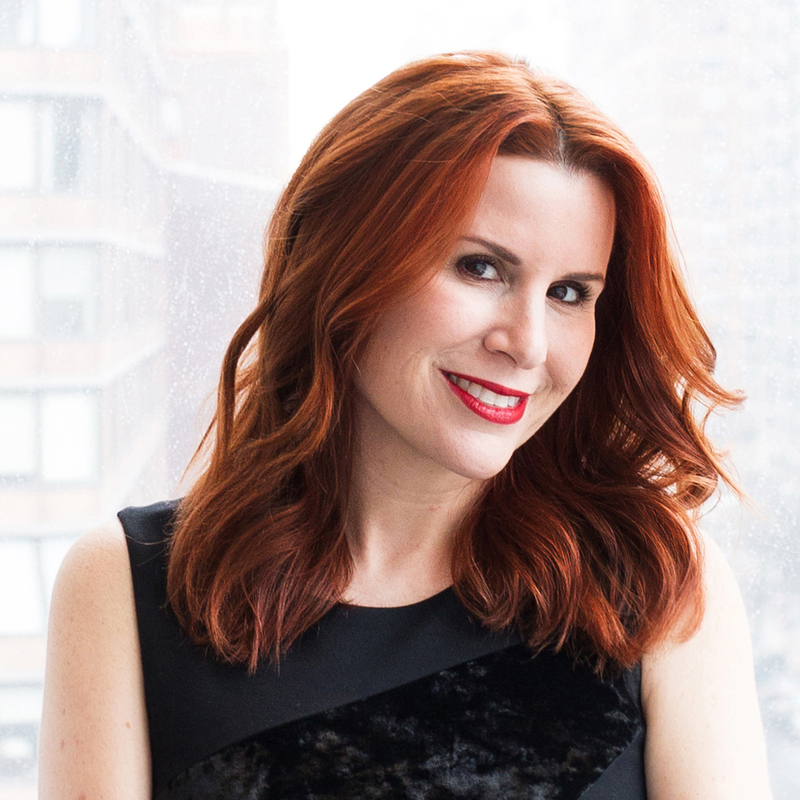 In this talk, she shares the making of the DKNY PR GIRL brand and her ten guiding social principles that she feels were responsible for her social media success. Simple and easy to apply, this talk leaves the audience feeling empowered to easily improve their own brand social strategies. This talk is geared toward individuals and the power of personal branding. Aliza gives a particular emphasis on communicating and building your brand in social media, where personal and professional lines are blurred, and a strong sense of self is a requirement. Licht shares tips for authentically engaging online, being socially savvy, and making sure that your professional reputation matches your online one. She talks about the importance of being your own publicist, building and maintaining your reputation, how to be a great networker and tips for improving your presentation skills. Told with compassion and encouragement to the audience wherever they are in their professional journey, a healthy dose of celebrity gossip, insider knowledge, and a fantastic sense of humor, Aliza Licht is an inspiring speaker for people at any level. Aliza Licht is the founder & president of LEAVE YOUR MARK LLC, a consultancy specializing in brand marketing, communications, digital strategy, and tech start-up advisement. Licht is highly experienced fashion industry executive with cross-functional expertise in developing and implementing strategies that fuel global brand awareness and drive revenue. Licht was most recently the evp brand marketing and communications at Alice + Olivia. Previously, she was the longtime svp of global communications at Donna Karan International and is widely known as a pioneer in brand digital strategy. Most known for her work as the creator and voice of the award-winning social personality DKNY PR GIRL, from 2009-2016 Licht created a multi-platform community of over 1.5mm followers for DKNY, driving new brand relevancy and commerce. Her ability to speak to a new audience with a digital mindset captivated customers and followers worldwide. She was most recently the evp brand marketing and communications at Alice + Olivia, with a strong focus on digital strategy and brand partnerships to drive omnichannel growth. As a seasoned executive with a start-up mentality, Licht is an early adopter of technology and is ardent about innovation. Licht is currently a shareholder and advisor to Awear Solutions, a Bluetooth low energy smart tag and technology. She was also a significant contributor to the Fashion GPS SaaS and served on the Launchmetrics board for two years before her exit in 2018. Licht is currently serving as a judge in Digiday’s Glossy Digital Awards and as a strategic advisor to startups in New York Tech Fashion Lab’s 2019 program. 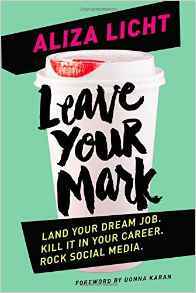 Licht is also the author of the best-selling book, LEAVE YOUR MARK: Land your dream job. Kill it in your career. Rock social media. LEAVE YOUR MARK has been translated into Spanish, Chinese, and Russian. It is ranked #5 in Book Authority’s “Best Career Development Books of All Time.” Her subscription newsletter, BLACKBOARD is syndicated on Forbes.com, and continues in the spirit of LEAVE YOUR MARK, tackling career obstacles and offering universal professional advice.